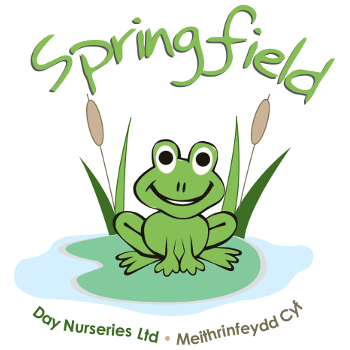 Looking after babies from 8 weeks up to 24 months, we concentrate on their early development in self-contained rooms which provide all the warmth, security, fun and stimulation they need. When babies begin to walk, we encourage their natural instinct to explore. Our Toddler Rooms are filled with toys designed to help improve hand-to-eye coordination, sharing, movement and social skills. 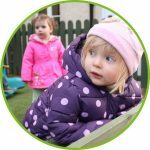 Your 2 to 3 year-old child will enjoy a range of fun, interesting and educational activities, encouraging them to develop at their own natural pace through the initial stages of language development, socialising and self-discovery and the encouragement of fine motor skills. For our pre-school children we provide a level of care that helps prepare them for the big move into school. 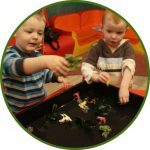 A wide range of play and learning activities are introduced that combine exploration and instruction, with plenty of high-quality toys and puzzles for both indoor and outdoor use. It’s about growing up, acquiring experience and finding new things to explore.  We have dedicated areas for children aged over 3 with an appropriate range of equipment and toys. Playgroup sessions are in-house, every day, between 9 and 11am (term time only). Sessions cost £10 per child. When children start going to school, we are here to give them breakfast and drive them there. In the afternoon, we pick children up and bring them to after school club. We have age-suitable equipment, play and learning opportunities. Older children are well catered for in our after school clubs where we provide a fun, stimulating and social environment. Please talk to the managers if you require this service. Collections from other schools may be possible on request. Our designated drivers for the nursery minibuses have undergone driver training with Chevron Training to the highest level. Our vehicles are checked daily, with additional checks carried out monthly. We adhere strictly to the servicing schedule. We run fun, action packed Dragon Camps, for children aged 5 – 12 years old, every school holiday. There is always a full programme of sports, crafts and events to keep everyone entertained and happy. Dragon Camps hours are 8.30am start to 5.15pm pick up. The cost for a day is £21.99. We now also offer Dragon Sports Camp, for children aged 9 – 14 years old. For more details please visit the Dragon Camps website.